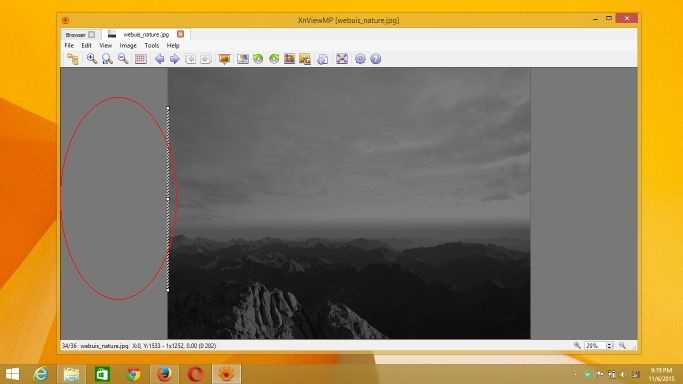 Topic: XnViewMP or XnView MP? as I can see, "convert into" can be seen when right-click on any file types on browser. I think it would be good if it only on images file since it work only on that types, or maybe other solutions. I don't know if I was posting 2 different (which I thought) bugs related to fullscreen. I wonder if anyone could confirm the second here (see first post). yes, XnviewMP 0.75 64-bit on Windows 8.1.